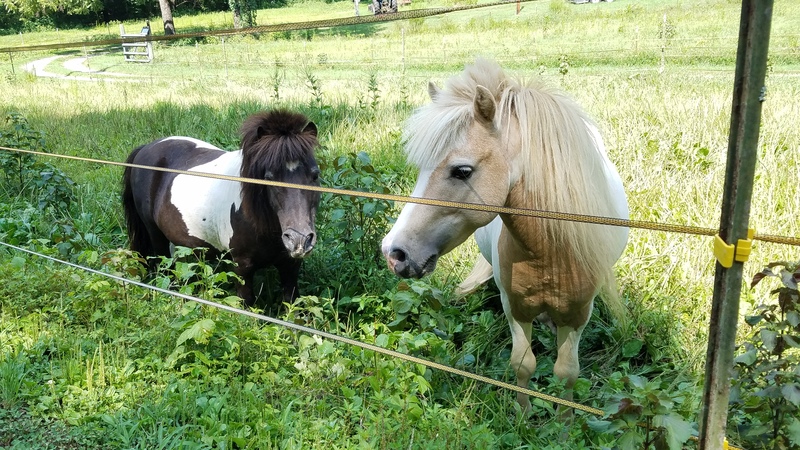 Tour Rural North Alabama and the Elk River Valley in Tennessee! 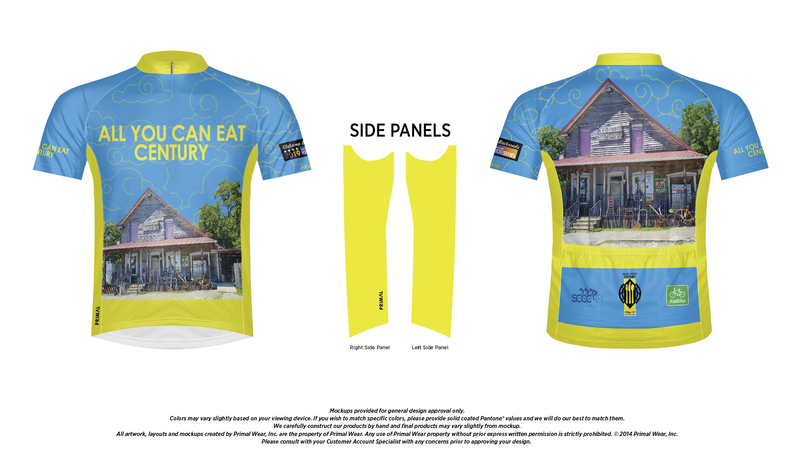 The 35th Annual All You Can Eat Century returns for 2019! No. 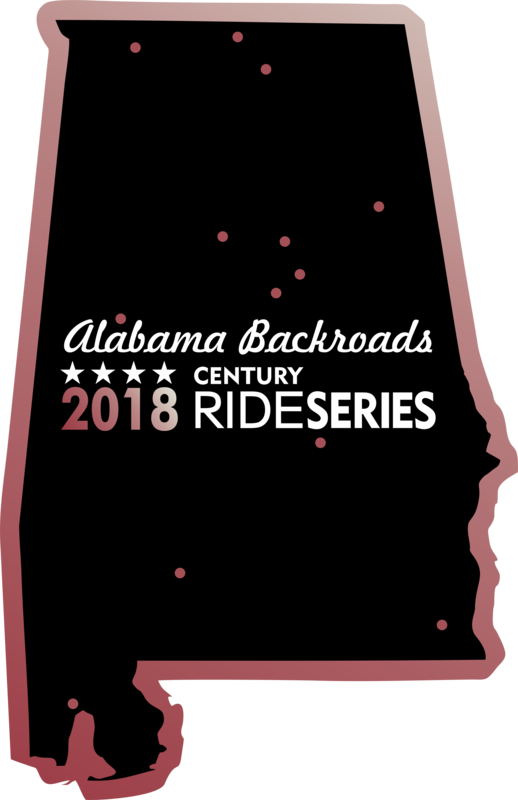 7 in the Alabama Backroads Century Series! Enjoy the rustic scenery of northern Madison County, AL and south central Tennessee. The AYCE ride part of the Alabama Backroads Century Series (ABCS). Check the website for other exciting rides all around Alabama! And this year, we have Jerseys!! The All You Can Eat Century is part of the Alabama Backroads Century Series, which is dedicated to promoting the growth and development of long-distance cycling in the state of Alabama, encouraging participation in established Alabama century (100-mile) rides, recognizing individual cyclists for their accomplishments and benefiting the charities and advocacy efforts supported by each of these events. 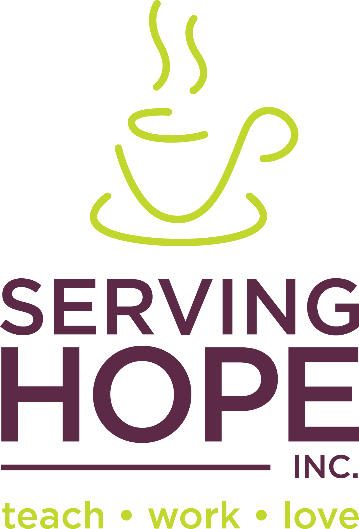 AYCE Event proceeds benefit Serving Hope Inc., The Alabama Bicycle Coalition, Huntsville area NICA mountain bike teams, the SCCC Community Grant program, and future SCCC AYCE events. The 35th All You Can Eat Century in Huntsville, AL is one of the premier rides in Alabama, as well as one of the longest-standing cycling events in the state. It is as famous for its post-ride meal as it is for the selection of roads and hills featured on the route. 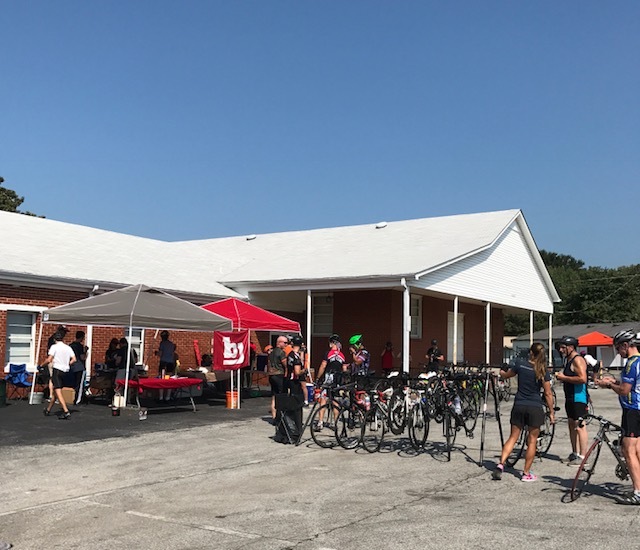 The start location and route were redesigned in 2017 to move the ride start to Huntsville and to feature the intensely hilly roads of lower-middle Tennessee. The ride crosses the state line into the Coldwater Creek and Elk River watershed area. This warren of small roads and hills occupies 55 miles of the 103-Mile Old Country Store Century The bulk of the 4200 feet of climbing takes place between the second rest stops between mile 26 and While there are not many sustained climbs, the sawtooth profile throws one hill after another between Rest Stops 2 and 5. 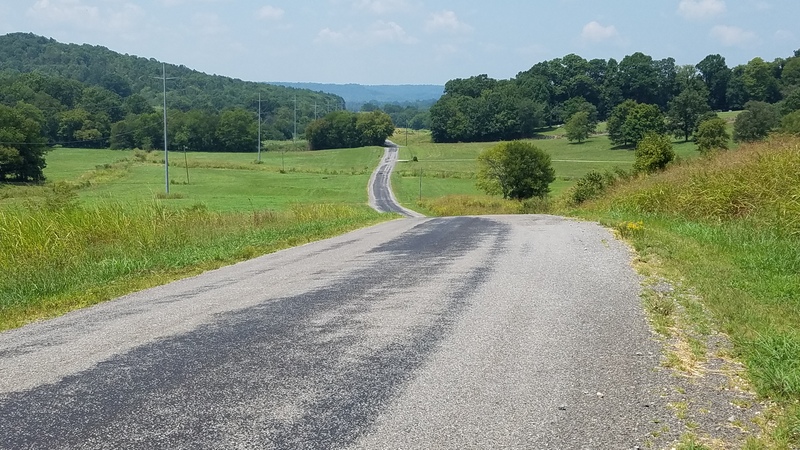 The full century route bookends the hilly Tennessee section with a flat 25-mile warm-up across the cotton fields of northern Madison County and a flat run-in over the last 20 miles to the finish. 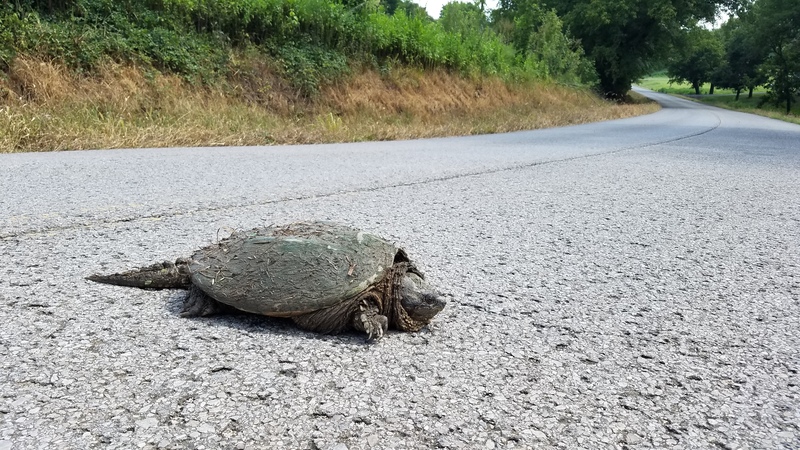 The 2019 Route features many of the roads and stops favored by Spring City Cycling Club riders on the frequent weekend border raids staged from northern Madison County. 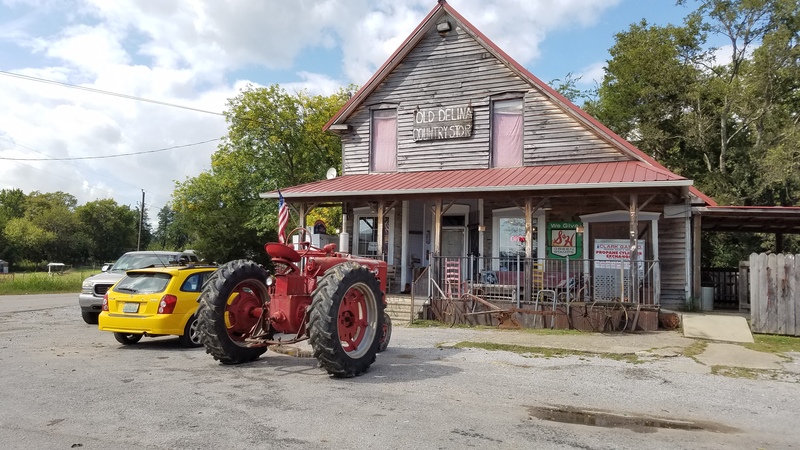 Specifically, the Century Riders get to pass by the genuinely rustic Old Delina Country Store, founded and continuously operated since 1892. The store is a real deal general store that features burgers and famous fried fruit pies. 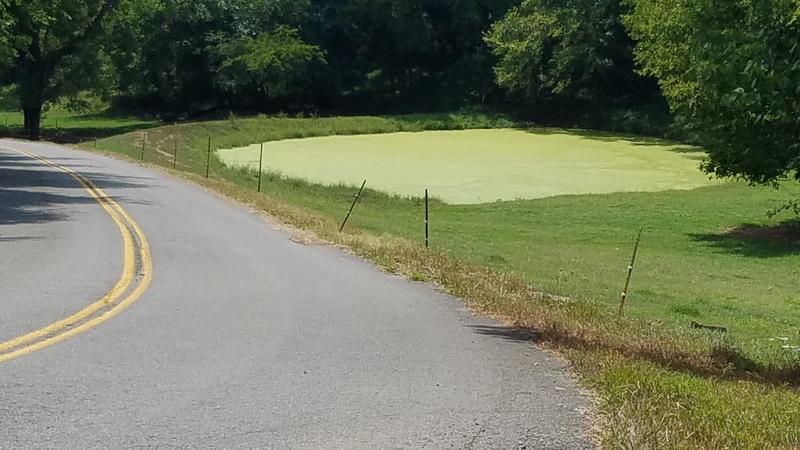 It is a favorite stop for cyclists, sports car enthusiasts and motorcyclists out enjoying the shaded, curvy county roads on the weekends. ....and we have some more. 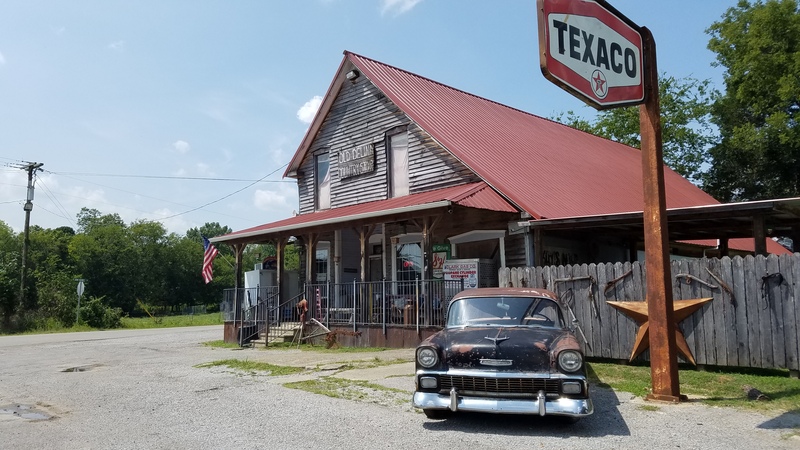 How do you make the rustic Old Delina General Store even more rustic? Add more Chevy. Do not miss this curve on the Metric. As this is the All You Can Eat Century, we feature a different food or treat based more on delicious awesomeness more than any performance enhancing calories. Fair warning: You can gain weight on this ride. The AYCE provides five rest stops supporting the four routes on course. Like most events, we depend upon churches and stores located at strategic points on the route to give riders a stop at optimal distance into the ride. We work to make each stop unique apart from the basic Peanut Butter/Fig Newton/Gatorade fare that is considered standard for all event SAG stations. The five AYCE stops are staffed by the local National Interscholastic Cycling Association (NICA) High School Mountain Bike Teams. You will find no more enthusiastic support groups than the parents, coaches and students involved in these programs. Rest Stop 4 - 77 Miles: Homemade Baked Goods and Fruit Pies, even for the metric! After all that, don't forget the four-star post ride meal prepared by Cyn Shea's Cafe and Catering. Certainly, you could eat all you can on the All You Can Eat Century. Keep in mind, the AYCE features over 4200 feet of climbing. Most of it is packed between the mile 26 (Rest Stop 2) and mile 83 (Rest Stop 5). Pick and choose your indulgences carefully if you wish to finish well. We have the roads, we have the food, some snazzy hotels ride hotels and great rest stops. Join us Saturday, September 21, 2019 for the scenic, challenging and delicious 2019 All You Can Eat Century. Bike not working? Bike in the shop? No ride? Injured? Don't feel like riding this year? Maybe you want to help out AND ride the AYCE as well. Then help us put on a great ride! A link to Volunteer sign-up will be posted right here in July, so come back soon and check it out! Featuring FREE chicken wings Friday, hosted by EarthFare and the Alabama Bicycle Coalition! Marathon Pest Control will be on hand to sign you up for a free chance to win FREE Pest Control For An Entire Year! 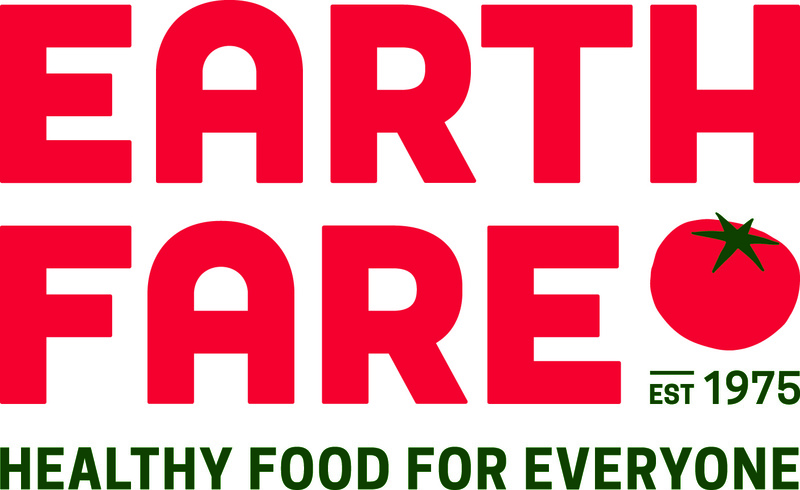 Start: Robert ‘Bob’ Harrison Wellness Center, 6156 Pulaski Pike NW, Huntsville, AL 35810. Please, no headphones. Helmets must be worn. Field limited to 600 riders. After the ride, enjoy a delicious meal catered by Cyn Shea's Café and Catering at the Bob Harrison Wellness Center Pavilion. Showers available at the Bob Harrison Wellness Center. We have a Host Hotel with discounts for 2018 AYCE participants. The Holiday Inn Research Park has been COMPLETELY remodeled in 2019 and is convenient to the event start on Pulaski Pike and the Friday Packet Pickup. Book now while this deal lasts! 10 Minute Drive to Bob Harrison Wellness Center! And you can order an AYCE jersey! 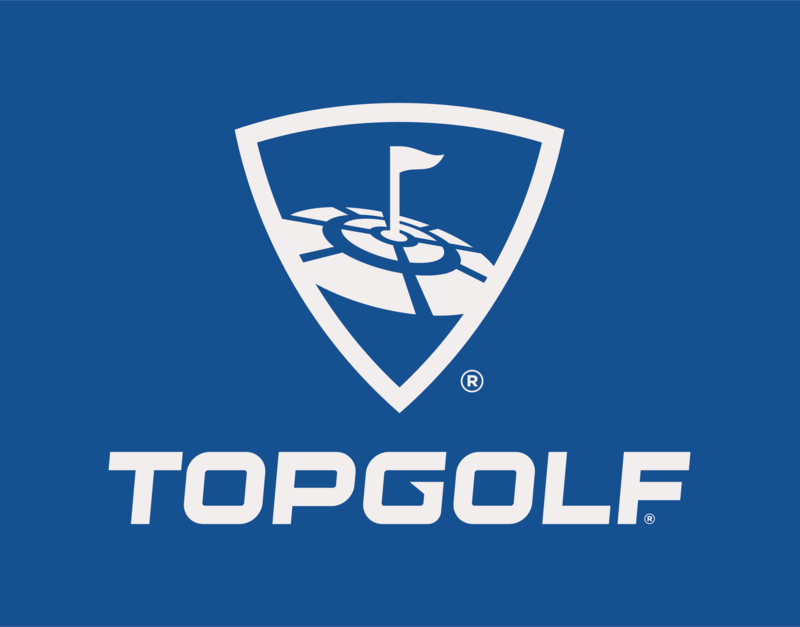 Pre-Register by July 20 for the best discounts! Make your Holiday Inn reservation by July 20 to receive discounted group rate! The 2018 All You Can Eat Century offers five routes with challenges suitable for riders of all abilities. 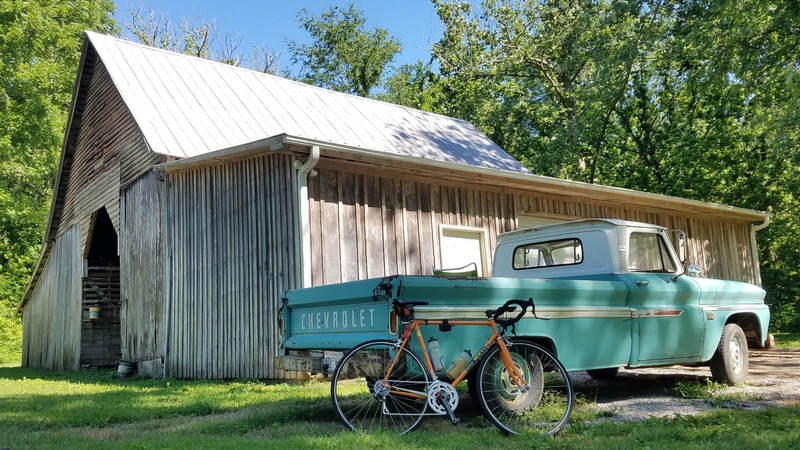 Old Country Store Century – 103 Miles – This year’s century starts in north Huntsville on Pulaski Pike. It heads directly north on mostly flat roads, but once you get to Tennessee, the character of the route changes dramatically as it heads into the Coldwater Creek watershed area. The next 55 miles are peppered with frequent short hills and diversions into deep woods. The route profile shows approximately 4500 feet of elevation gain. Almost all of it happens between miles 30 and 81. The highlight is the 50 and 61 mile-rest stop at the Old Delina Country Store. It's so cool, we loop you by it twice! This is a genuine general store, opened in 1892, a very significant year for the area. 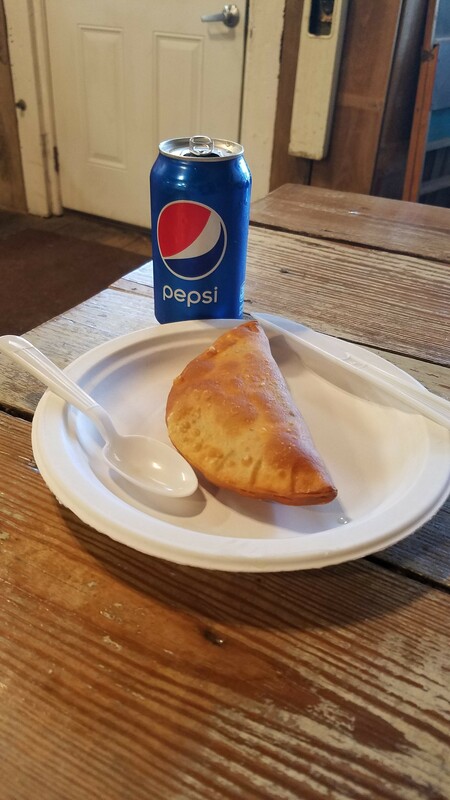 It is famous for its burgers and homemade Amish Fried Pies. One of these and the calorie count is sufficient to fuel you all the way to the finish. The Coldwater segment ends with a stiff climb back into Taft, TN. The final 20 miles are mercifully flat with a series of scenic rolling hills as you return to Huntsville along Carter’s Gin Road. Coldwater Metric - 64.5 miles - This year’s Coldwater Metric Century departs from the 100-mile route at mile 31 on Molino Road. 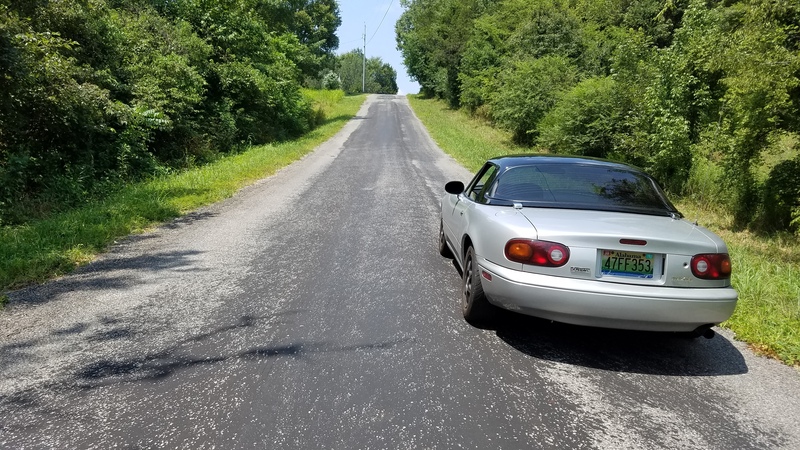 Like the Century, the Metric returns to Taft, TN up the narrow and shaded Henry Thompson Road, for a surprisingly stiff 1.5-mile climb following the same roads back to the finish, allowing you to spin the junk from your legs after a bit of climbing. The metric as well as the full and half century follow an interesting profile, dipping down into the Coldwater TN watershed. Taste of Tennessee Half Century - 52 miles – Shorter Route. Steeper Hill. The 52-mile Coldwater Half Century departs the main route at 27 miles at the second rest stop in Kirkland, TN. It quickly descends onto Coldwater Creek Road for a very pleasant spin through the valley. The Half-Century rejoins the main loop at Pepper Road at mile 36. The Half Century is distinct from the Metric and Full Centuries in that it ascends Robertson Hollow Road instead of Henry Thompson Road. 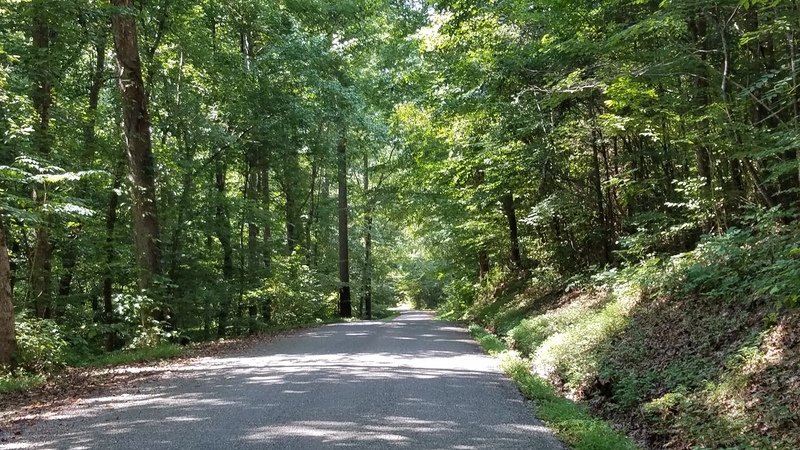 Robertson Hollow Road is a short, shade-free climb that exceeds 20 percent grade in one section. Routing it to go up the other climb would have lengthened the route too much to call it a half-century. New Route! 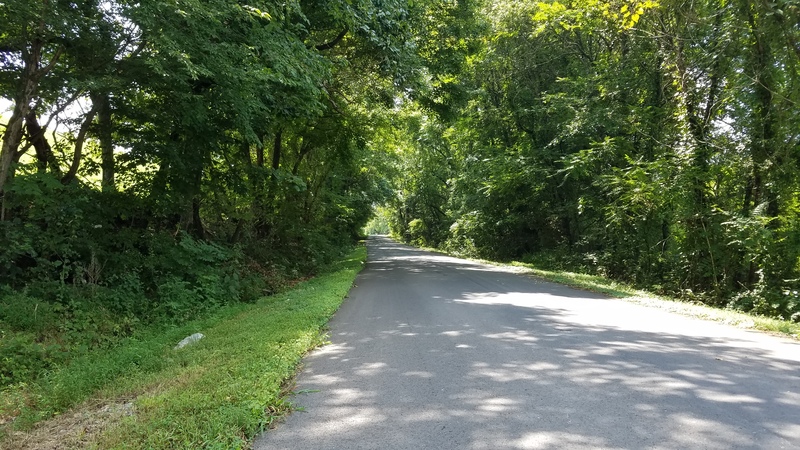 Introducing the Henry Thompson Road Bonus Half Century - 57 Miles - This 5-mile extension of the Taste of Tennessee Half Century directs riders over to the Metric and Century return routes and up the very shady, scenic and less steep Henry Thompson Road. While adding some distance, it takes the sting out of the climb. It's a nice hill with some photo opportunities on the way up. 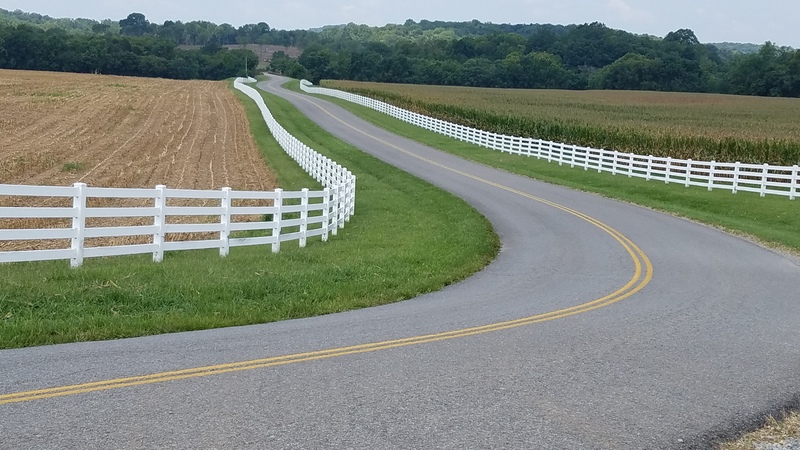 The 34-Mile Loop is a quick spin around the quiet roads northern Madison county.